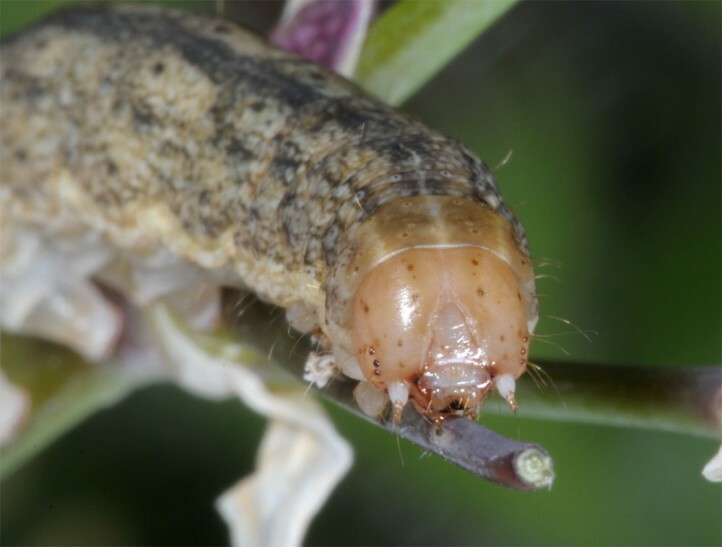 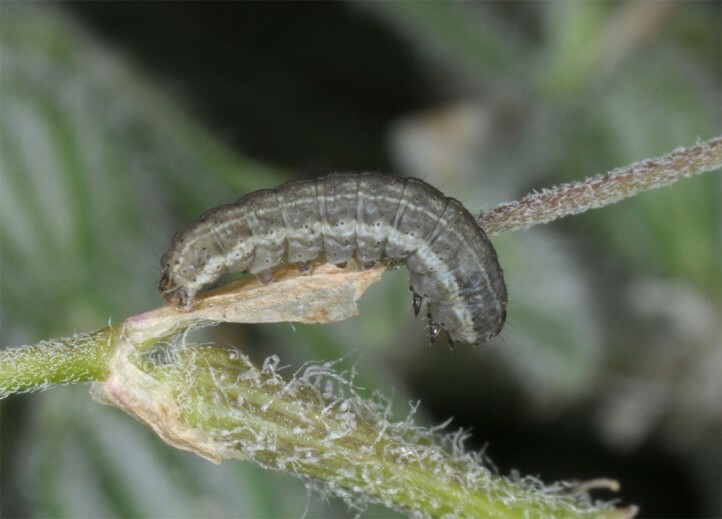 The larva feeds on Silene species. 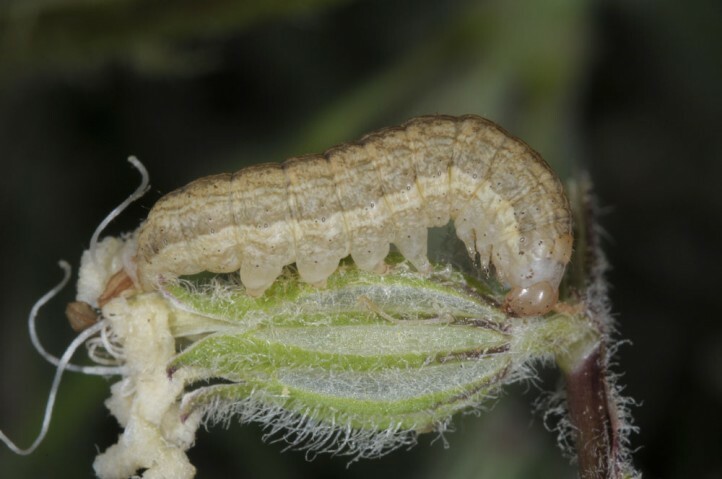 I recorded the larvae together with those of Hadena syriaca on Silene dichotoma in Samos. 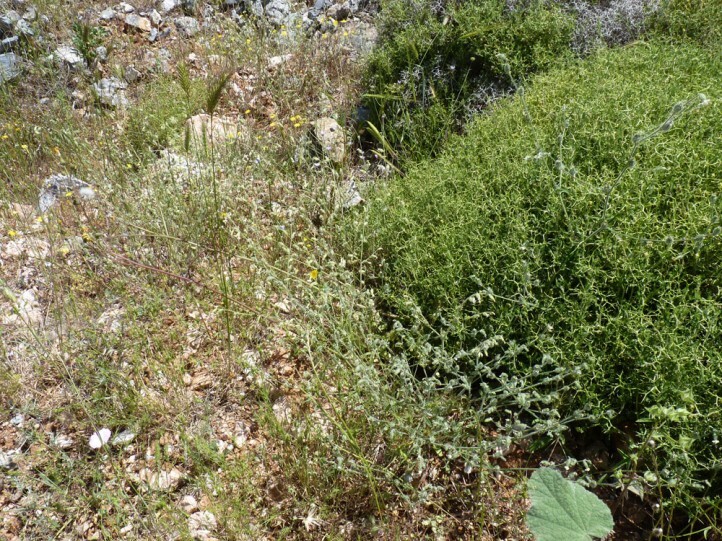 Hadena gueneei inhabits dry, warm, open or semi-open landscapes. 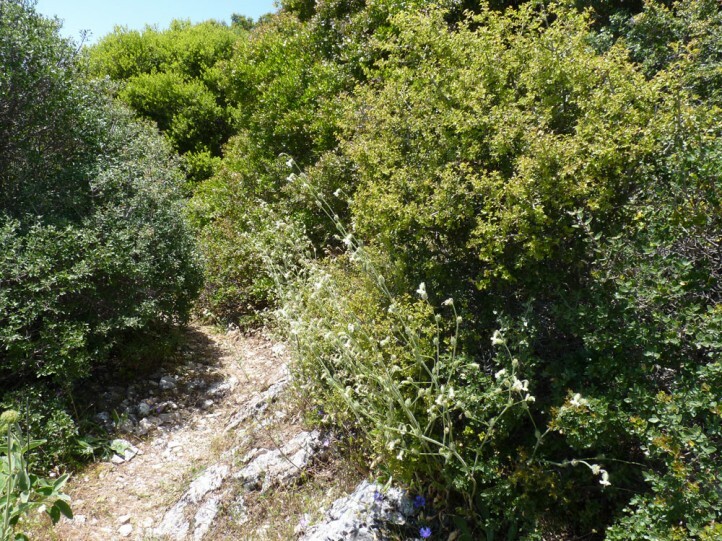 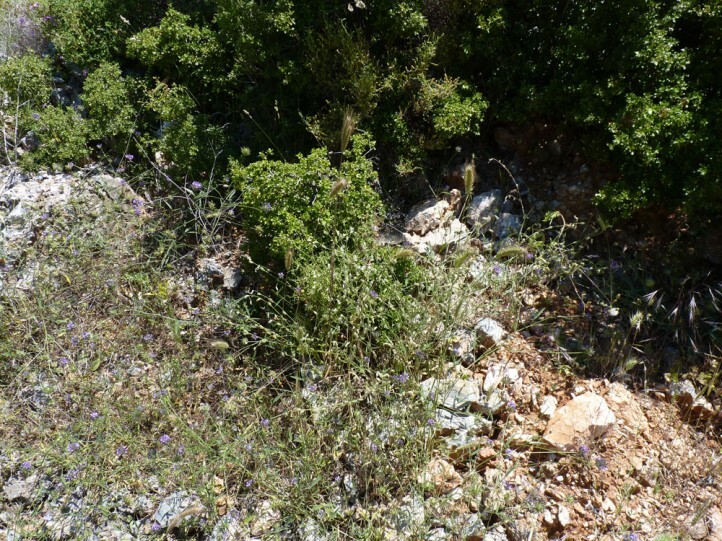 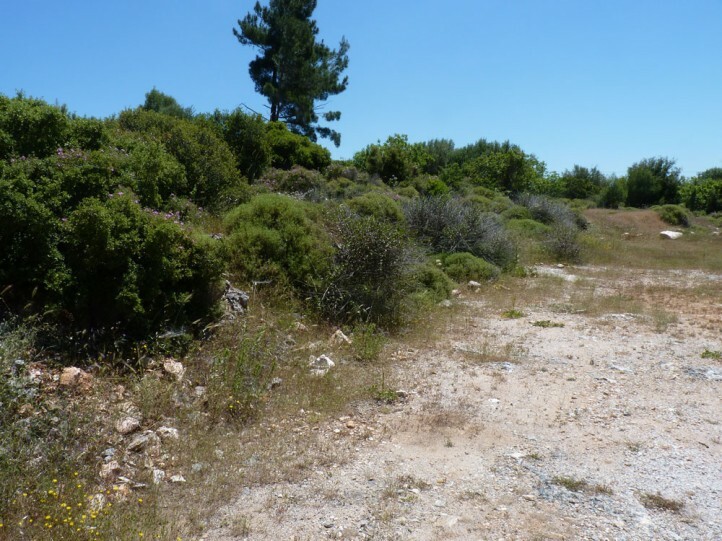 In Samos, types of habitat include maquis, pastures, rocky slopes and forest edges. 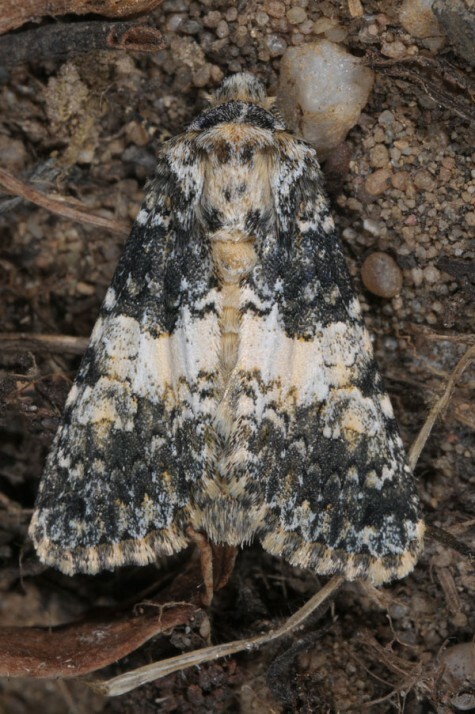 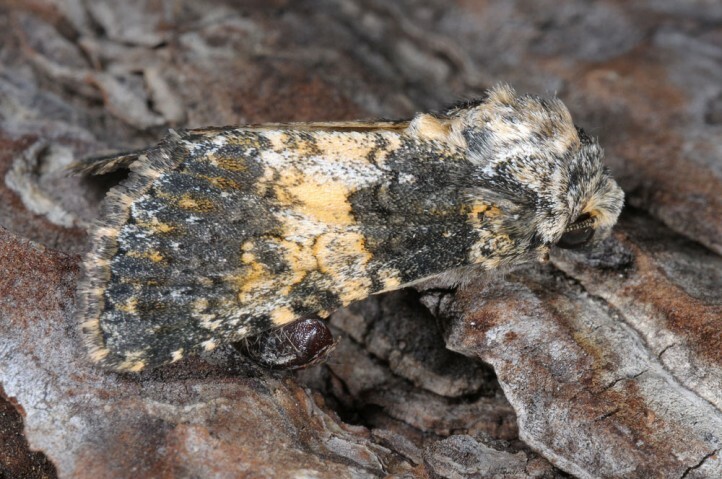 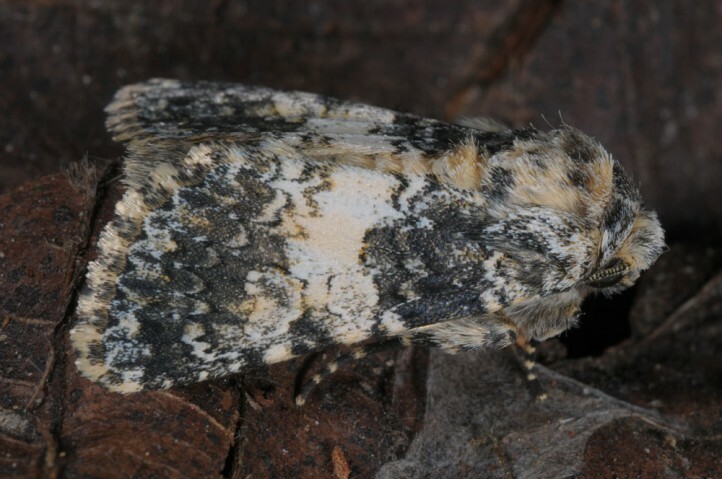 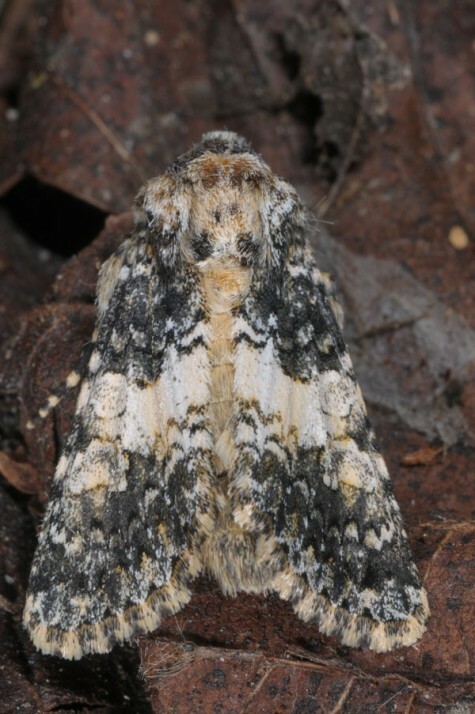 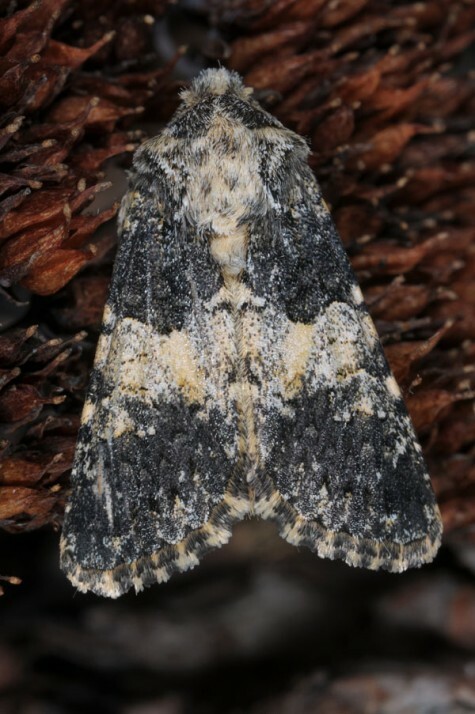 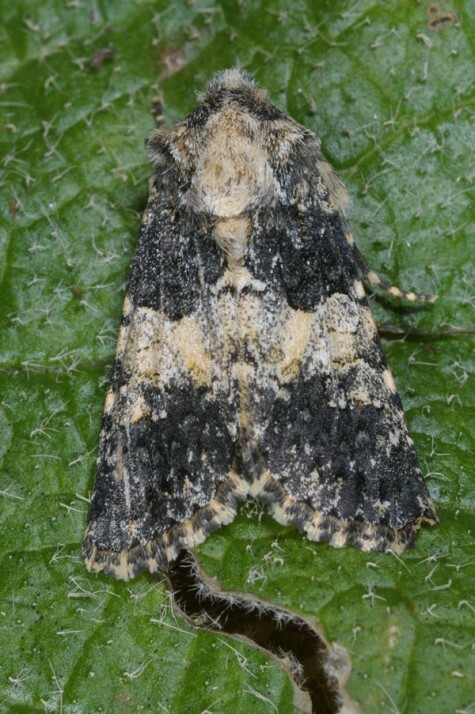 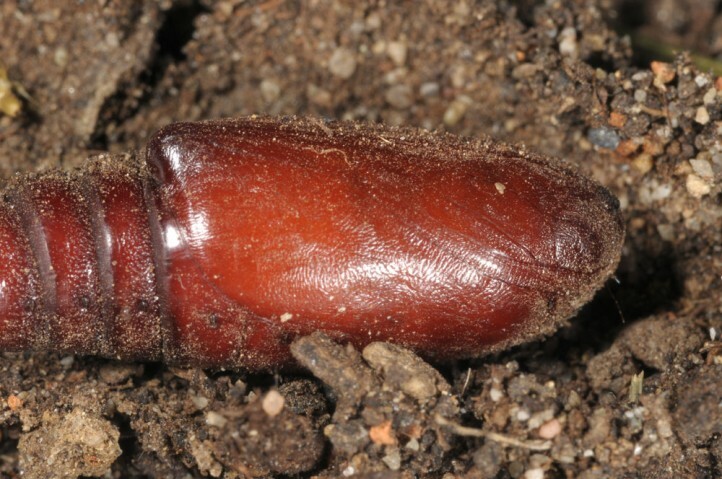 The Pupa hibernates and moths occur in spring between April and June, according to altitude. 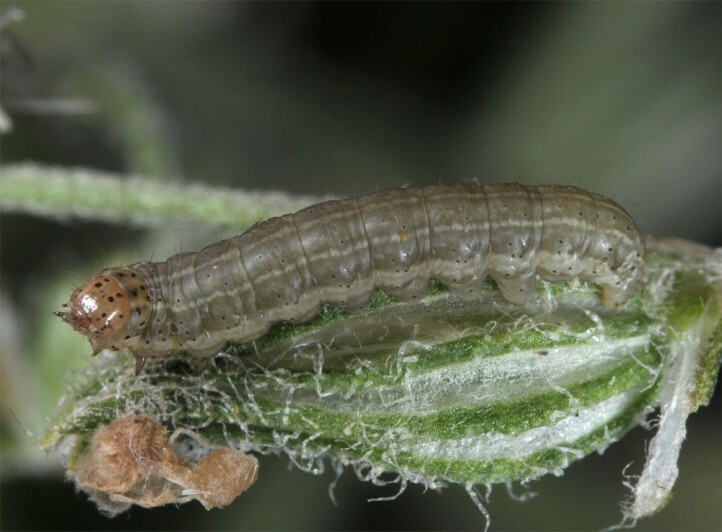 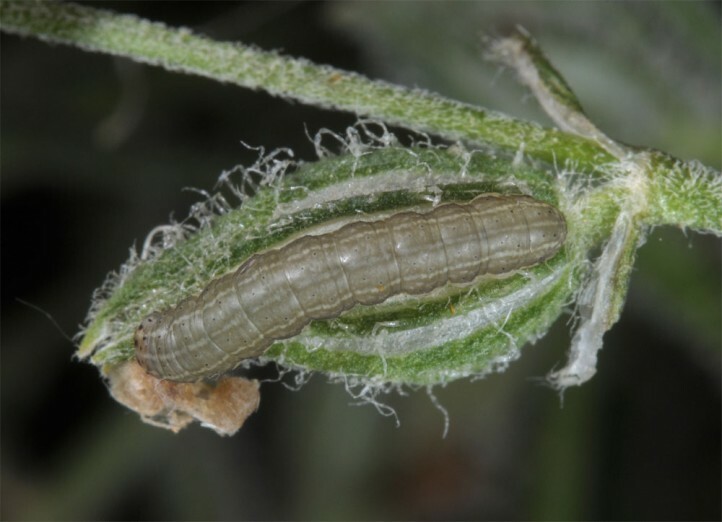 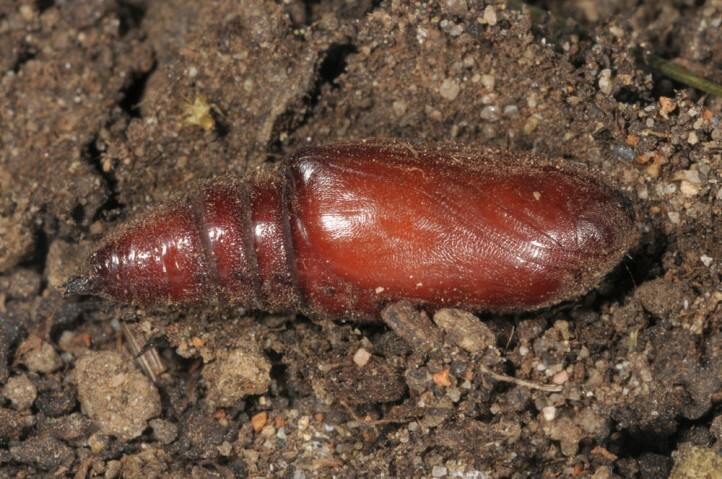 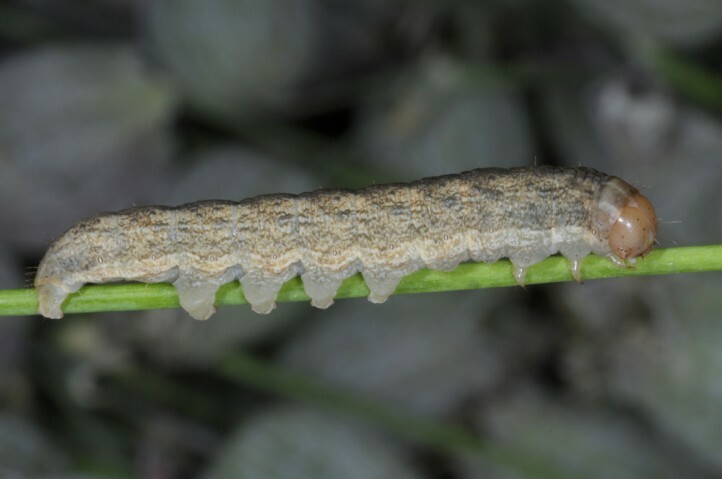 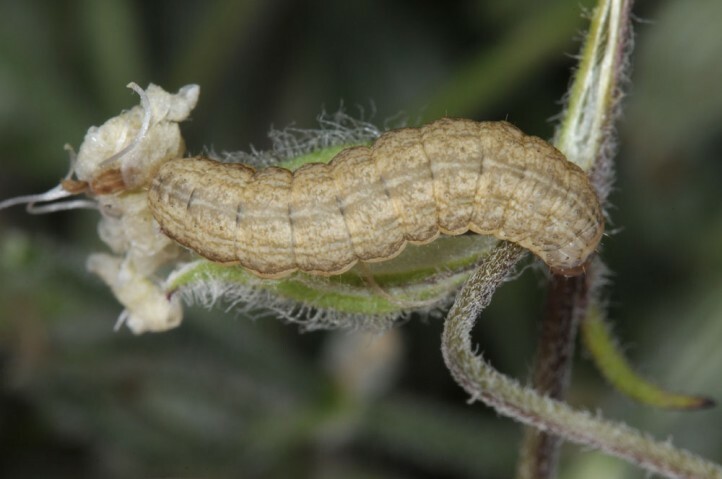 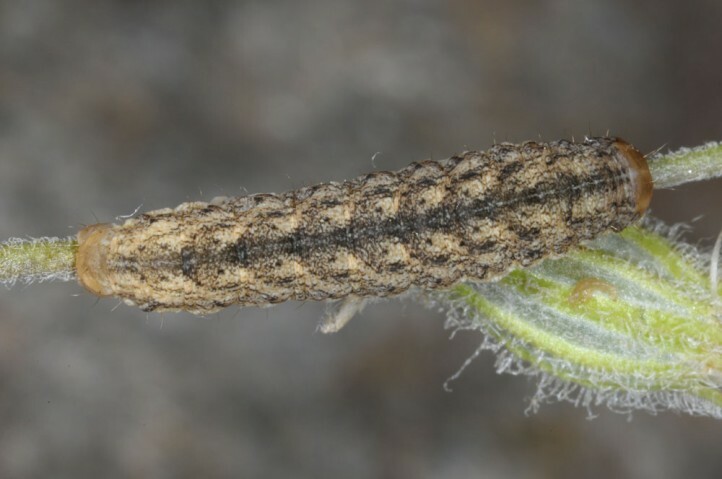 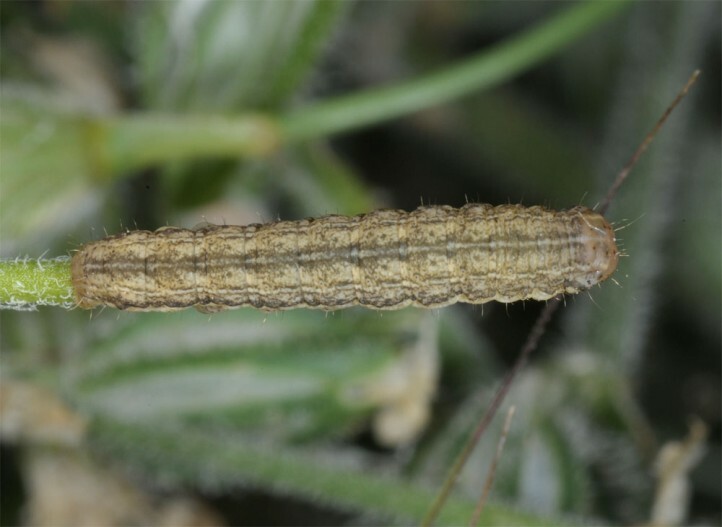 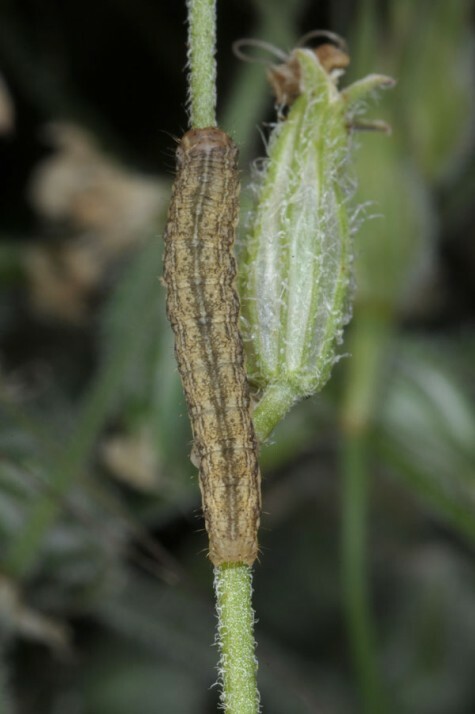 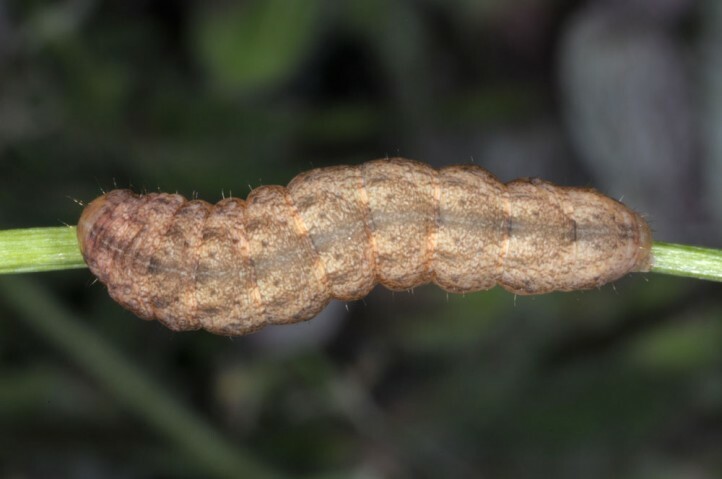 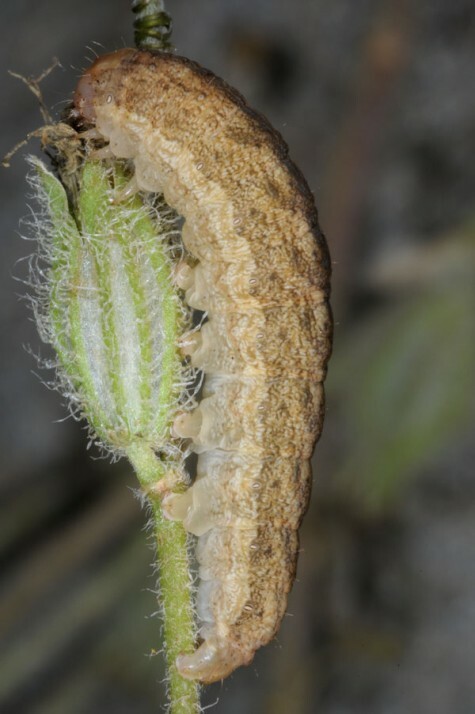 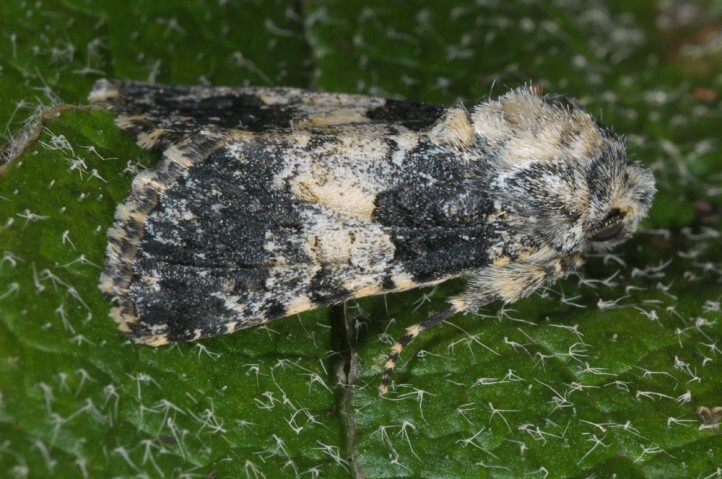 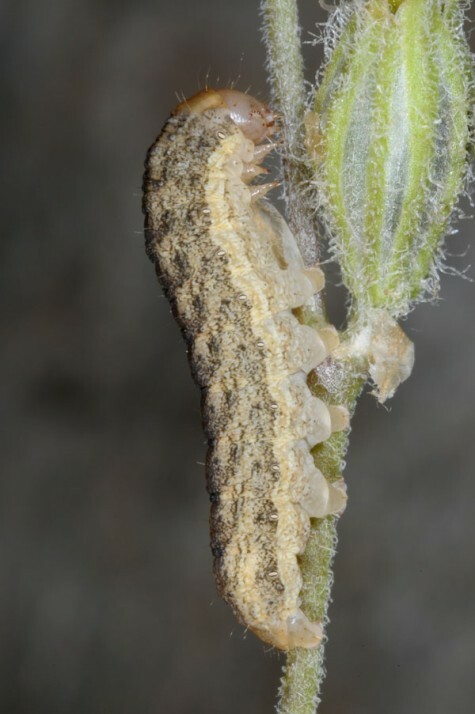 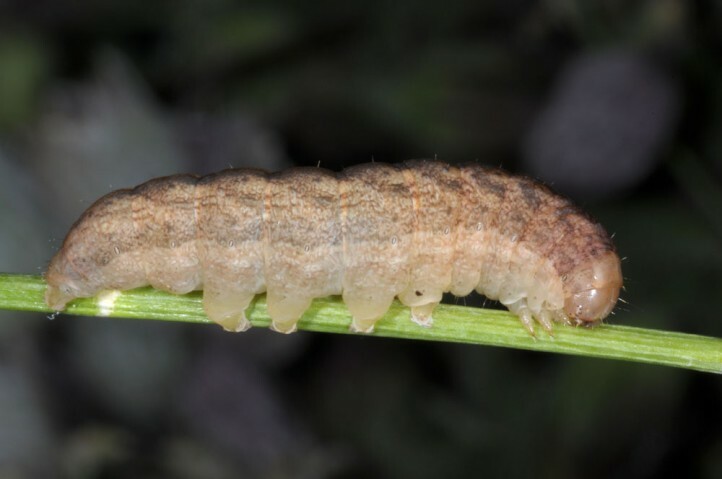 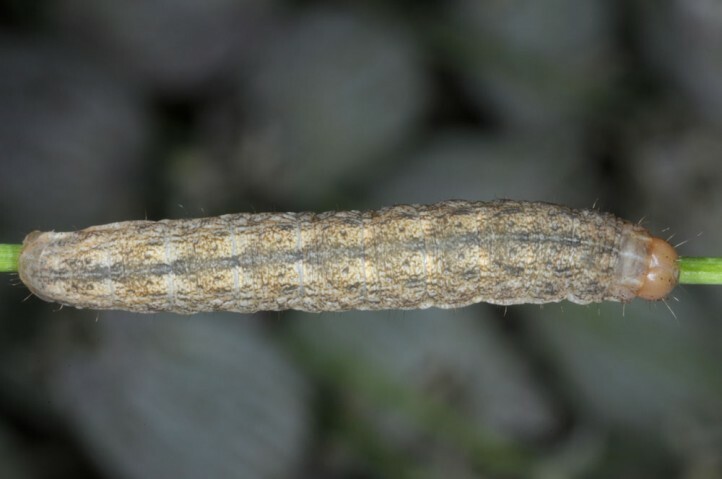 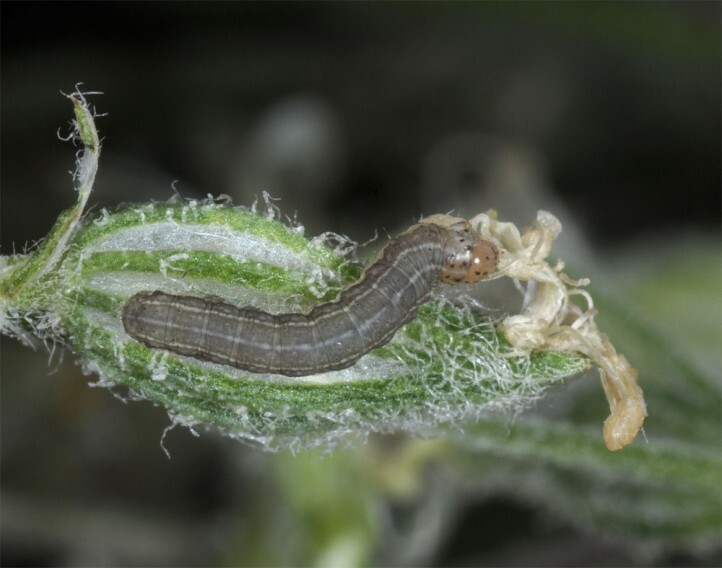 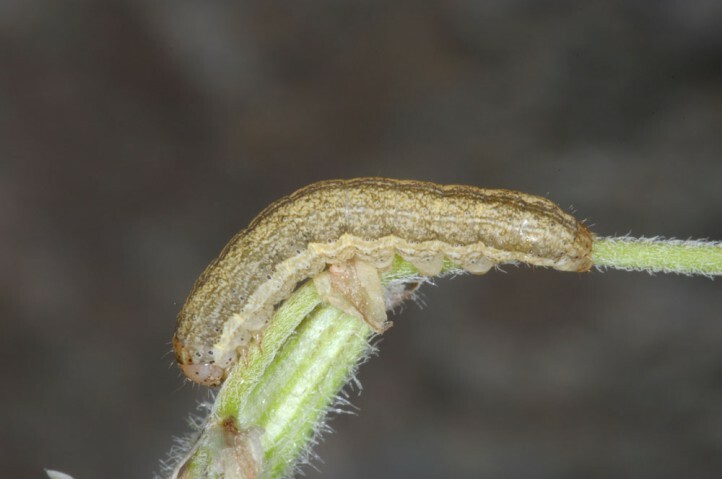 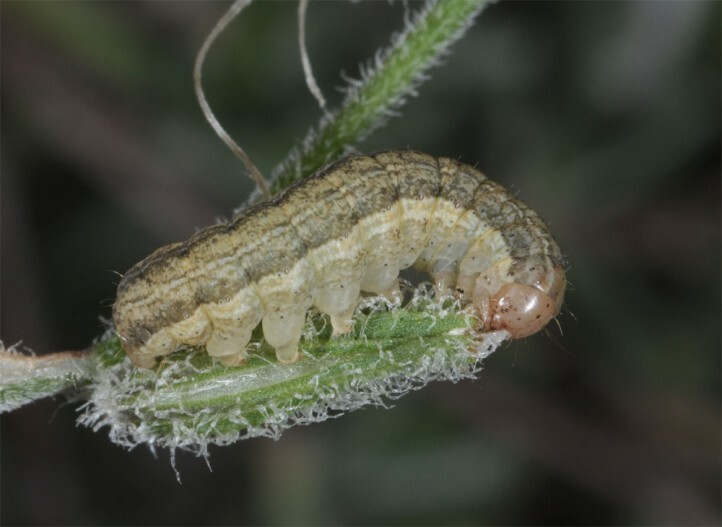 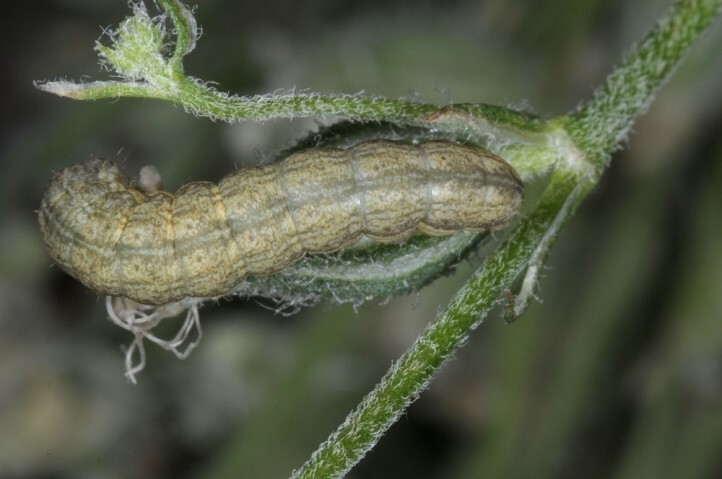 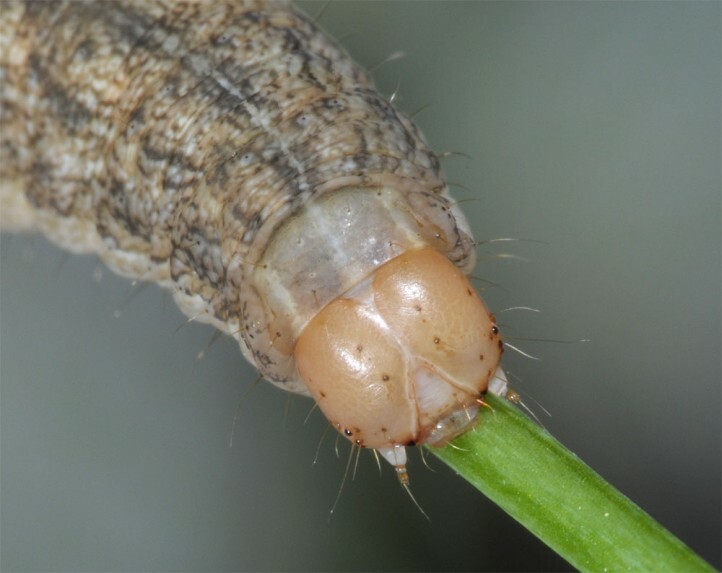 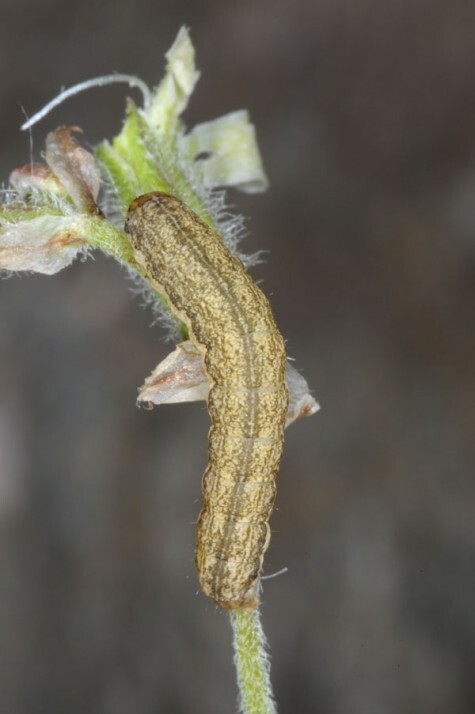 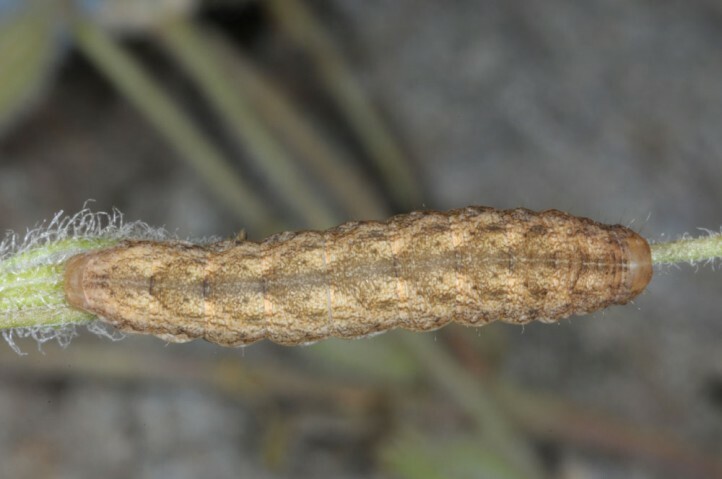 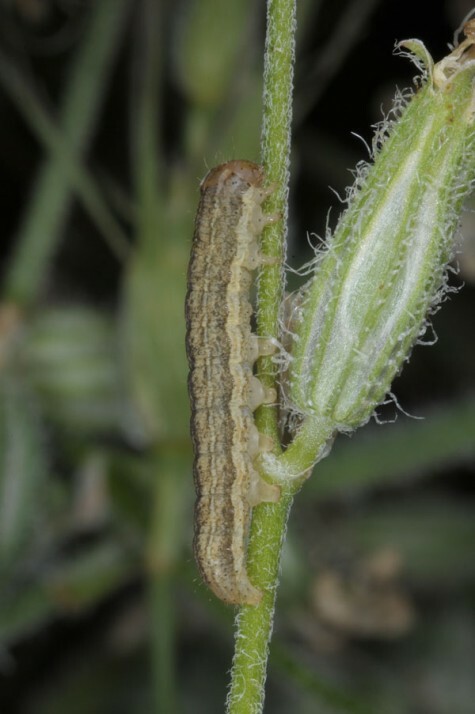 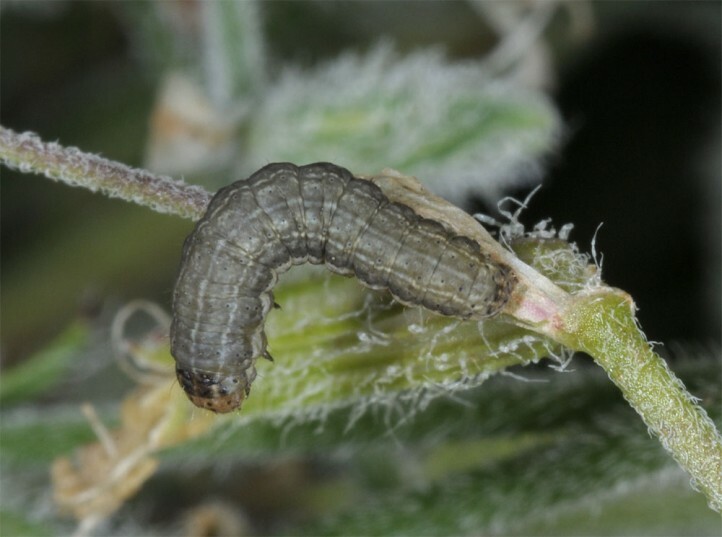 The larvae have already been half-grown to mature in mid-May 2014. 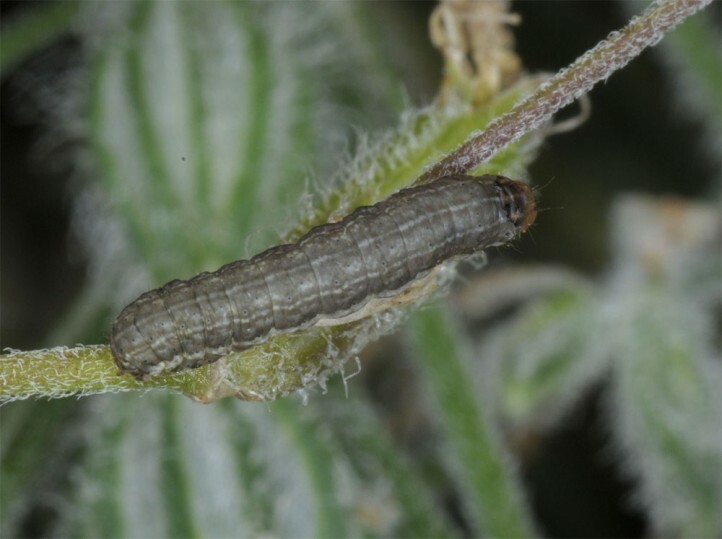 The larvae obviously occur more singly (which stands in contrast to many other Hadena), but this may depend on host plant density, too. 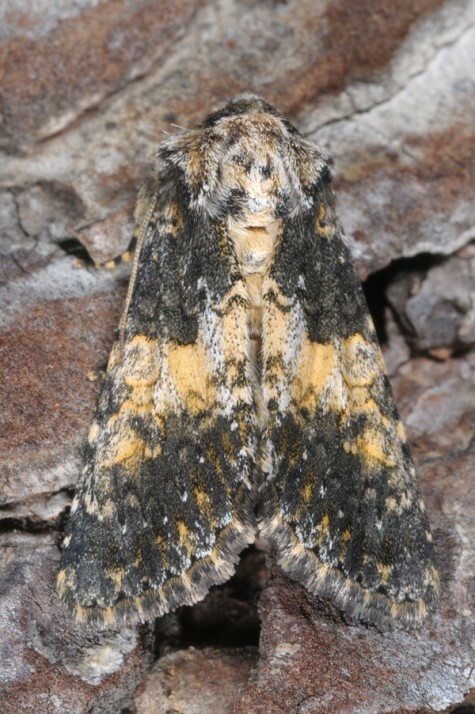 Hadena gueneei occurs from Croatia across the southern Balkans to Turkey and parts of Asia.